B.TECH the Trading, Distribution and Exclusive Agent for many international brands (Ariston, Miele, Braun, Babyliss), and the exclusive distributor of I Cook Belt-In products, besides its commercial brand “Ultra” has held its annual ceremony to honor the approved service centers in Intercontinental City Stars Hotel in Cairo. 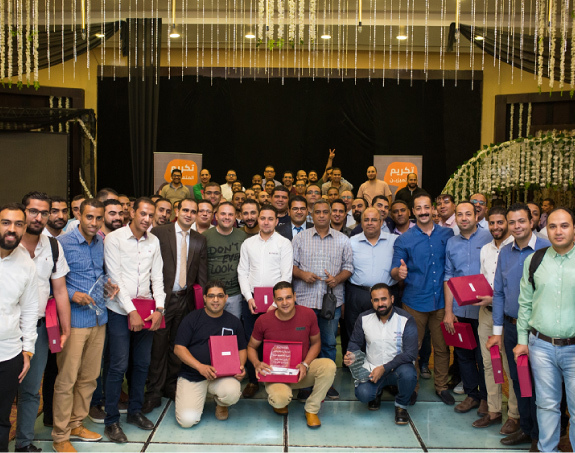 The ceremony was held at the annual meeting of B.TECH with accredited service centers, and this is considered as an expression of the company's gratitude and appreciation for the approved service centers that were distinguished in providing the best after-sale service. 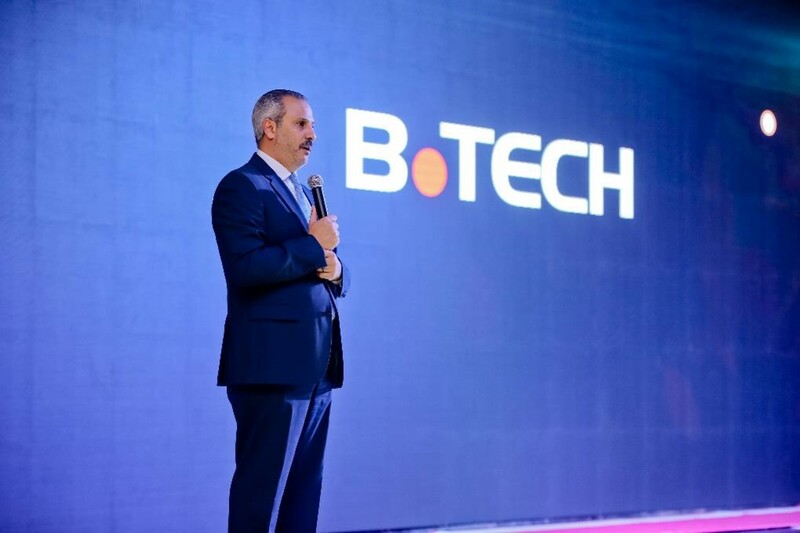 The event took place In the presence of Dr. Mahmoud Khattab, Chairman of the Board of Directors, and Managing Director of B.TECH, besides Eng. 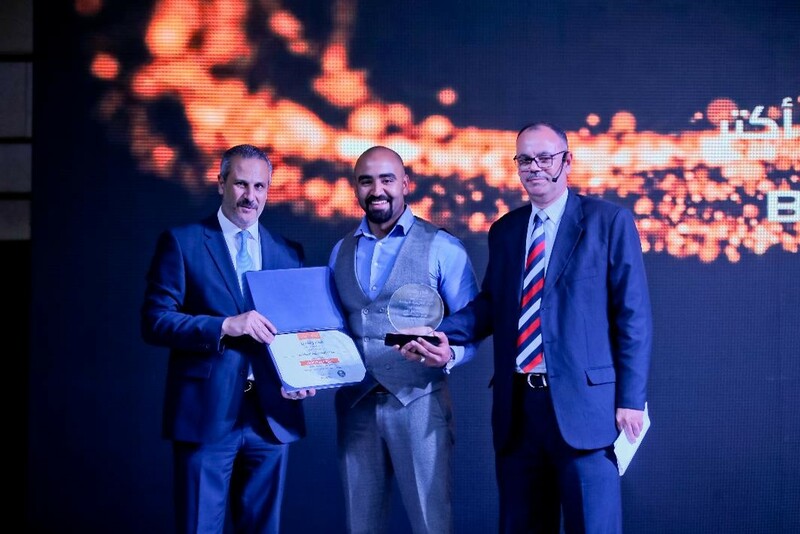 Mohammed Jalal, Head of Service Sector, in addition to a number of accredited service center leaders. 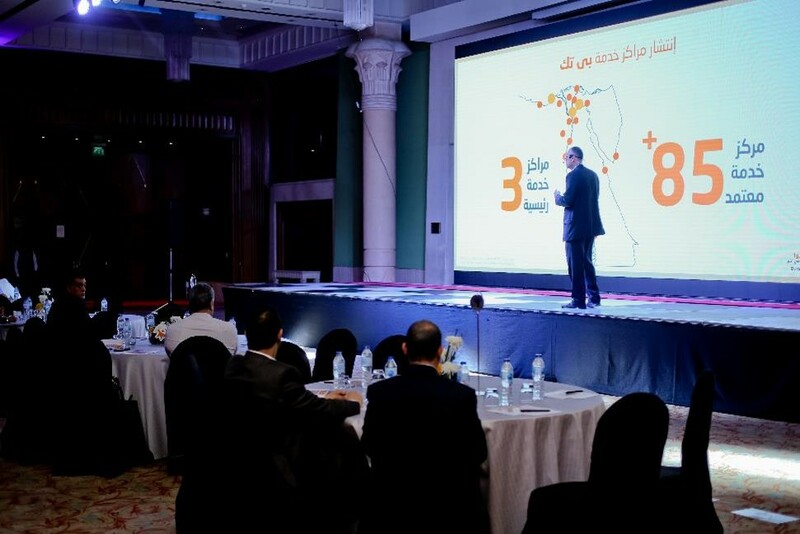 Dr. Mahmoud Khattab welcomed the attendees and expressed his satisfaction with the company's achievements during 2017, and the continued support, trust, and loyalty of the customers towards the company, as a result, we inc B.TECH work for one goal, which is providing the most qualified services through a professional staff and excellent management. 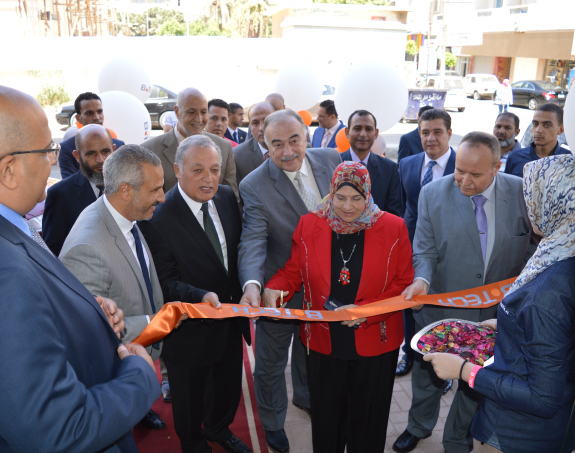 Dr. Mahmoud Khattab added: "The ceremony is an occasion to express B.TECH'S deep appreciation to the approved service centers and to thank them for their support and trust." He also expressed his confidence in achieving greater success in the future through the continued cooperation and partnership between the two sides. During the ceremony, Eng. 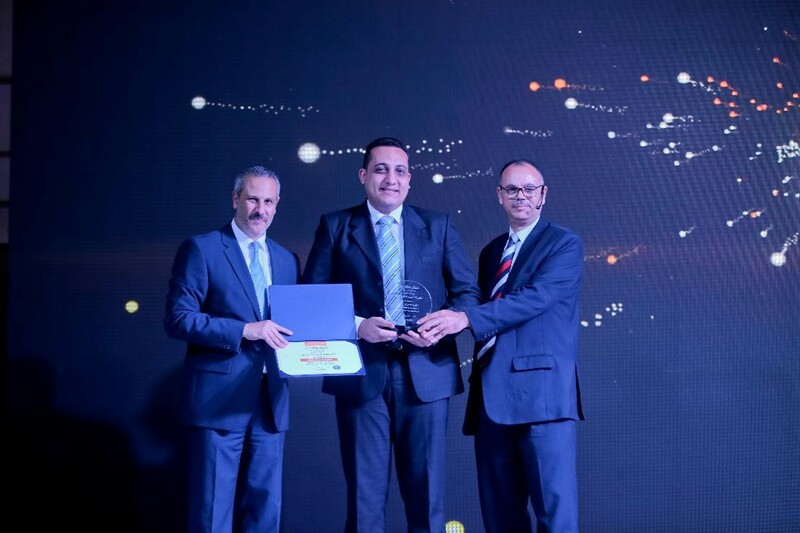 Mohamed Galal, the head of the service sector, announced the objectives and strategies of the company until 2022 and disclosed the distinguishing program for the approved service centers in 2018. 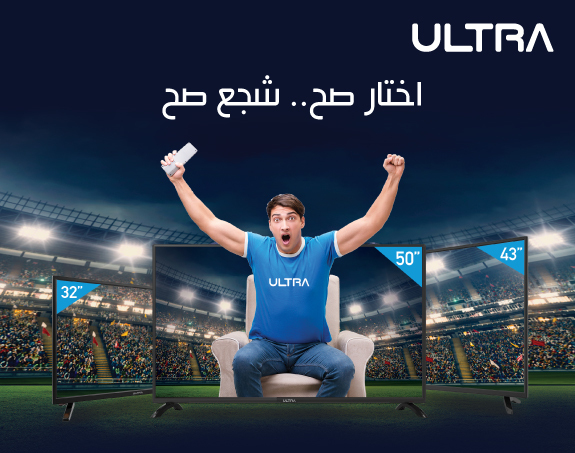 The company has the largest network of service centers, maintenance, and spare parts outlets in the different governorates of Egypt. It consists of 3 main service and maintenance centers in Cairo and Alexandria, and more than 85 authorized service centers throughout the country, putting it in the first place in this field.